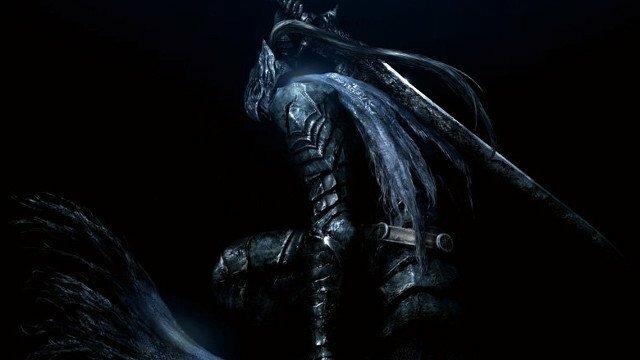 The price of Dark Souls Remastered will be discounted for Steam users who already own a copy of Dark Souls Prepare to Die Edition, From Software has announced. This means that those who have already played through the original version of the game will be able to make the jump to the remaster at a reduced price. Bandai Namco previously stated that no discount would be given to PC players who owned the original game, though appears to have now backtracked on that comment. Dark Souls Remastered is going to cost $40 on all platforms, though with the below tweet posted by From Software, it seems that Dark Souls PC players will be able to make the upgrade for less money. From Software previously provided a similar deal with Dark Souls 2: Scholars of the First Sin, which allowed those who owned the original game on PC to download the updated version in a multi-tiered price plan. This upgrade allowed players to upgrade to the DirectX11 edition for $30 if they owned the base game, or $20 if they owned the game and its DLC. Dark Souls Remastered is set to launch on PC, PS4, and Xbox One on May 25, 2018. The Nintendo Switch release of the game has been delayed to summer 2018, though no specific date has been given for its launch on the handheld/home console hybrid. It’s unclear how From Software plans to approach the discount this time around, though we’ll likely hear more details sooner rather than later.